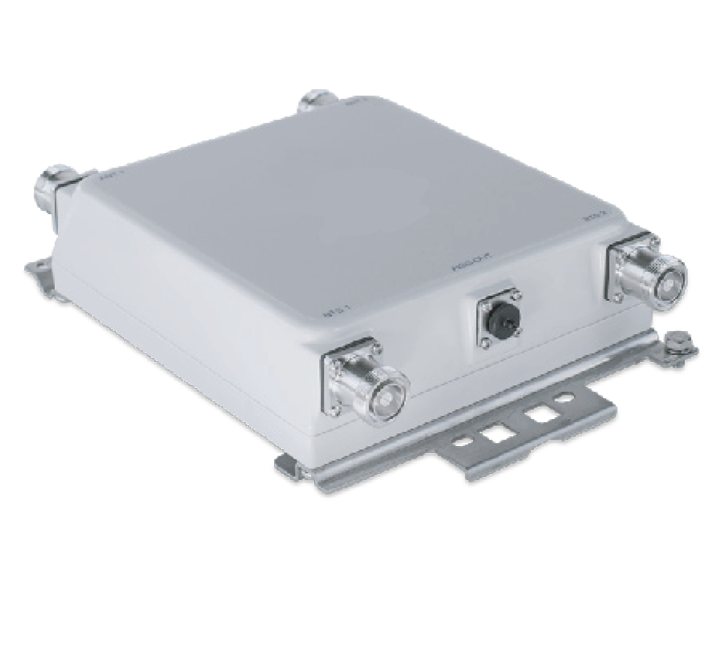 Tower Mounted Amplifiers (TMAs), also referred to as Mast Head Amplifiers (MHA) or Low-Noise Amplifiers (LNAs), reduce the over-all system noise figure of a cell site and provide increased uplink sensitivity. 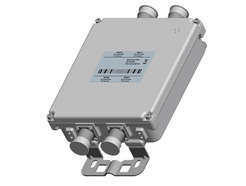 Amphenol diplexers allow operators to combine two frequencies onto a single run of coax, reducing costs, wind-loads and weight. 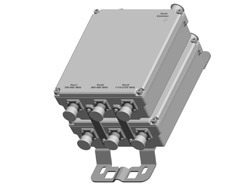 Amphenol triplexers allow operators to combine three frequencies onto a single run of coax, reducing costs, wind-loads and weight. 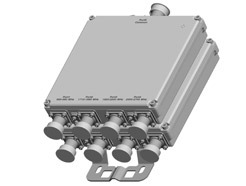 Amphenol quadruplexers allow operators to combine four frequencies onto a single run of coax, reducing costs, wind-loads and weight. 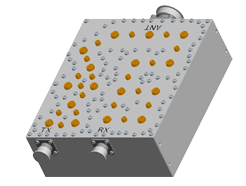 Amphenol pentaplexers allow operators to combine five frequencies onto a single run of coax, reducing costs, wind-loads and weight. 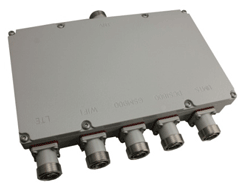 Amphenol hexaplexers allow operators to combine six frequencies onto a single run of coax, reducing costs, wind-loads and weight. 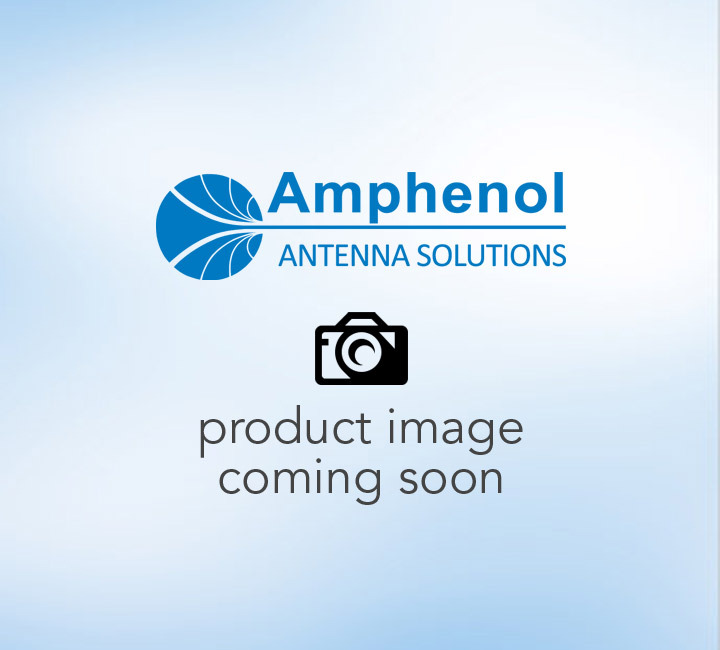 Amphenol's same band combiners combine multiple base stations with the same frequency band and/or technology onto a single feeder cable. 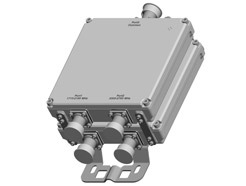 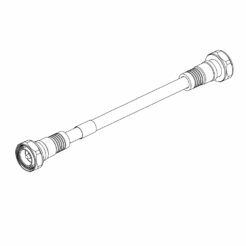 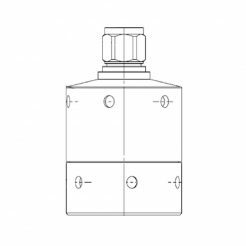 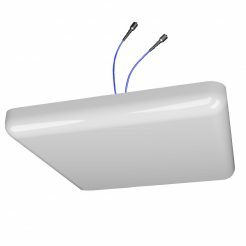 Duplexers allow the use of a single antenna by both transmitter and receiver, coupling the transmitter and receiver to the antenna while producing isolation between the two. 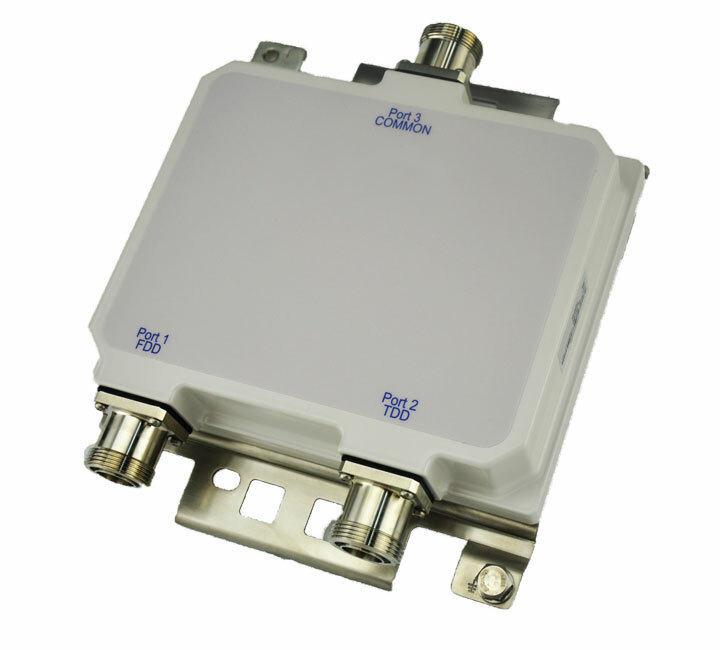 Filters eliminate or filter out any unwanted signals.